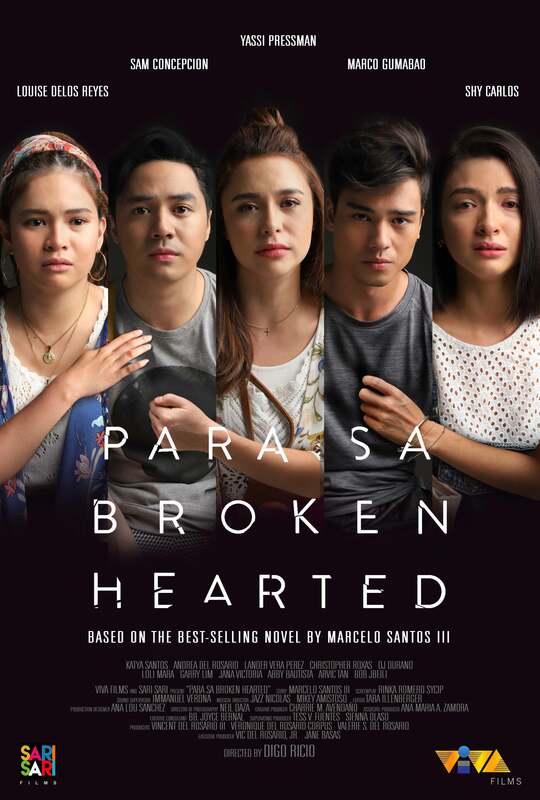 Yassi Pressman, Shy Carlos, Louise Delos Reyes, Sam Concepcion and Marco Gumabao star in Para Sa Broken Hearted. When their love lives turn into heartbreaks, their stories intertwine and transform into lessons on moving on. Watch this adaptation based on the best-selling novel by Marcelo Santos III today! Punta lang sa suking Cignal Dealer or Smart load Retailer at magpa-load ng PPV100 sa iyong Cignal Account.